the title of this post is stolen from a legendary music band. 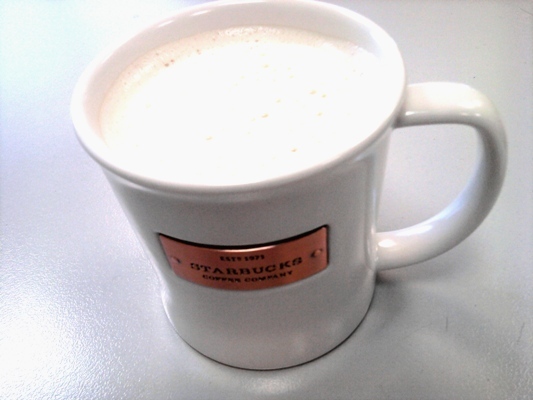 But still, it makes sense for these everyday coffee moments @the office, where starbucks coffee is everywhere. 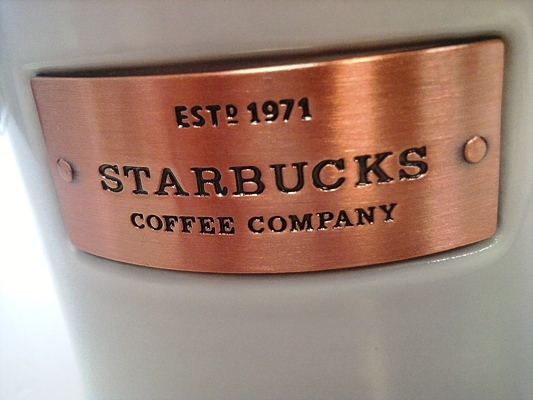 I couldn't resist.. grabbing a new limited edition cup, filling it with yammy latte and taking mmm shots. Pic taken with cell.